5 Tips for Amazing Social Media Posts. I have a great solution for you when it comes to what to post on social media. We ALL — and I MEAN WE ALL have times when the words don’t flow as easily from our fingertips as we had hoped; or we have impostor syndrome and we don’t think we are good writers; or we just don’t feel like posting..and blah blah blah. 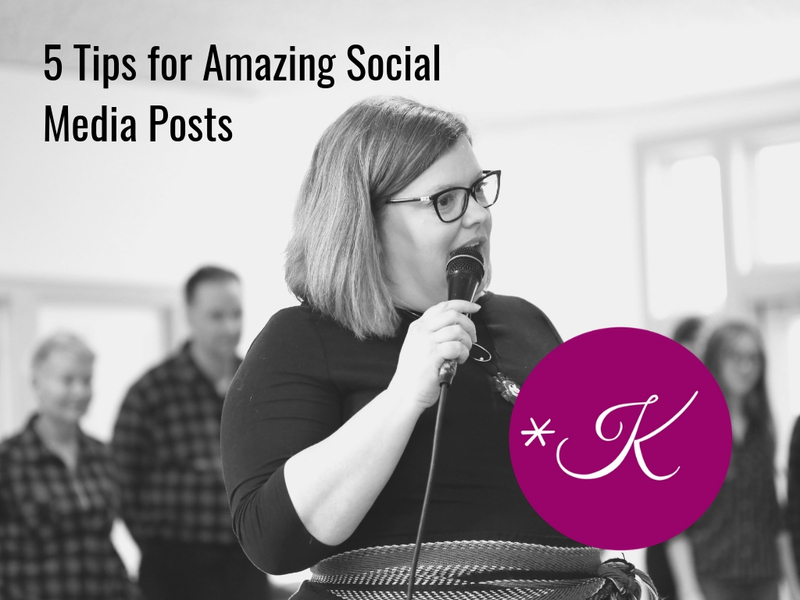 I fall back on this simple formula of 5 Tips for Amazing Social Posts ALL-THE-TIME. It helps me to stay focused and get creative even when I feel as juicy and exciting as a piece of cardboard. These steps help me to stay-on-task as a business owner who uses social media as one of my primary marketing tools. It is crucial that my posts be purposeful and a means-to-an-end, whether it be feel-good branding or targeted sales. (The “Spray-and-pray-haphazard-method of social media posting is a sure-fire way to burn out and lose, rather than engage, an audience. Start with a hook in the form of a question or quote. Share your personal perspective and expertise. 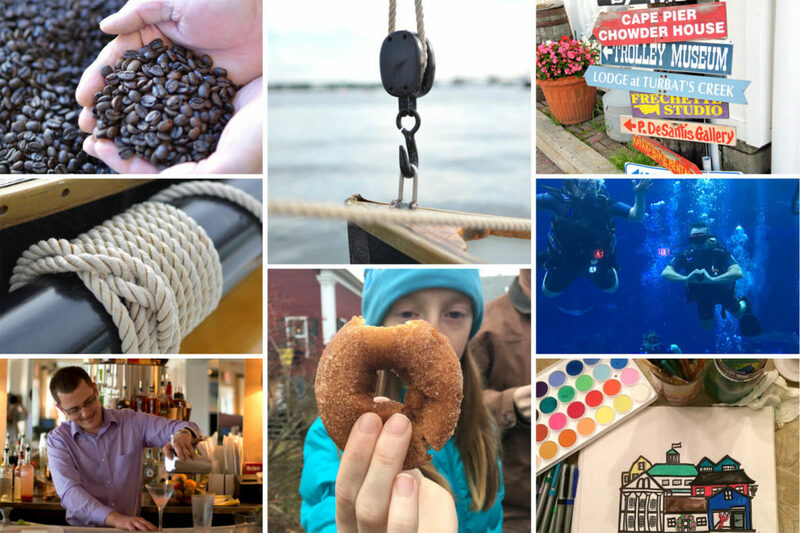 Add great photos or video to bring your posts to life. Include a link to your business/booking page. Ask your followers to share & comment. Formulas help me know that I am on-task and on-target in my business goals, and this outline does the trick. I invite my community in by asking a question; I share myself, which is an important part of my connection to my customers; I show a photo or video because I know this is part of getting good visibility; I make sure to link back to my business; I invite them to share and be part of the conversation. And make sure to jump back to Tip 3 to share a photo with every post you do. It doubles your engagement! Do you have a post formula you like to use? 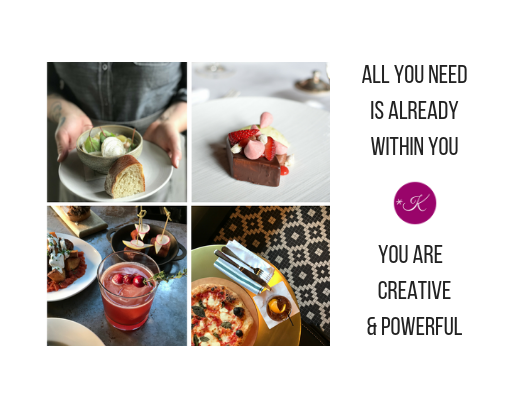 You can download my mantra and my 5 Tip Outline here for your desktop when you sign up for my mailing list. CLICK HERE. I don’t spam or sell your information ever. Let me know your tips and tricks for great posts on the Facebook Page. 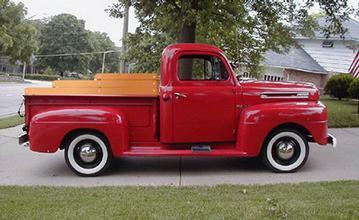 A special thanks to the team at Arundel Ford for letting me share one of their posts. They are incredible clients I Iove helping them tell their stories on social media.